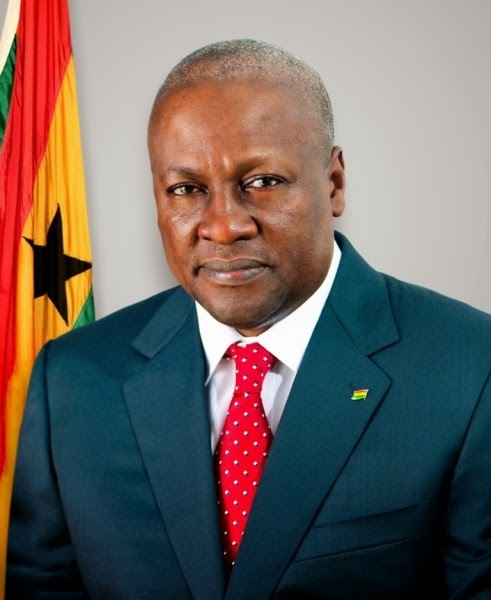 Mahama made the announcement at the Africa Global Business and Economic Forum in Dubai on Wednesday, Punch reports. He revealed that Ghana has made great investments in power generation. As a result, the country has the capacity to export excess electricity to Nigeria, Ivory Coast, and other countries with power issues. To facilitate the energy exportation, Ghana has secured export-import financing from China, and “special funds” from Abu Dhabi to start the proposed power generation projects.